To embrace the Dark Side of the Force is to know true power. 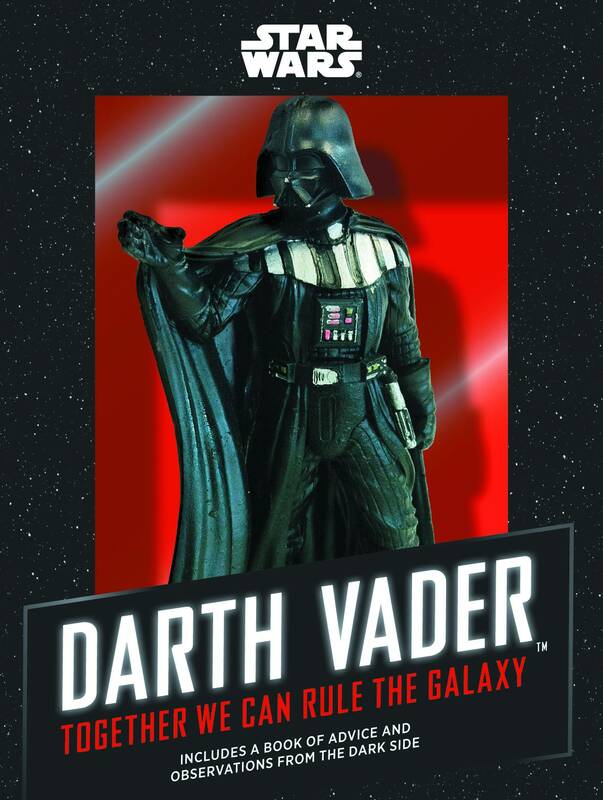 Now, Star Wars fans can learn the ways of the Dark Side with guidance from Darth Vader, the greatest Sith Lord in the galaxy. Students of the Dark Side will take strength and inspiration from this one-of-a-kind, hand-painted Darth Vader statue in a classic force-choke pose. 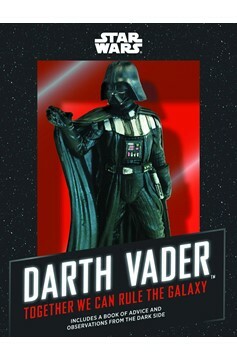 The ultimate totem of power, Lord Vader comes with a customizable space-station display stand, a booklet of his most chilling and inspirational quotes alongside full-color illustrations, and a sheet of removable stickers of select quotes..